need to imagine the Kool-aid dude going "OH-yeah"!!! These cigars again outperformed my expectations! 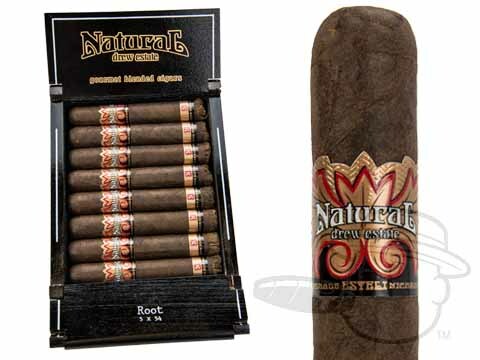 Larutan Root By Drew Estate is rated 4.8 out of 5 based on 3 customer ratings.